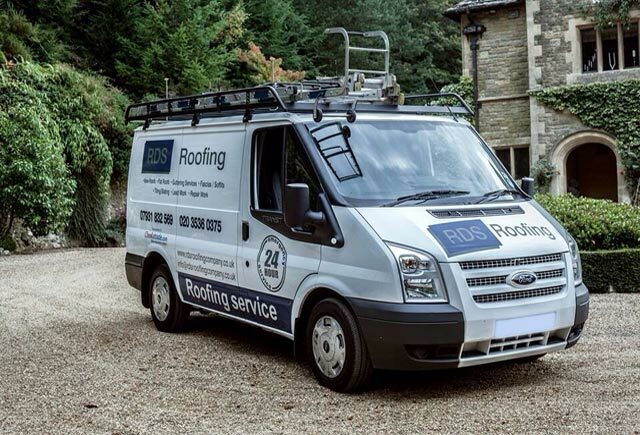 RDS Roofing Company Leatherhead, a reliable and professional, family roofing company, providing an experienced service. We have built on our reputation over a number of years. If you are looking to make repairs to your property, or are in need of a new roof, then why not give us a call? We are ready and willing to share our valuable experience and knowledge with all our customers. It is their happiness and satisfaction that is our main objective. We provide our services in and around Leatherhead, South London and Surrey. All work is guaranteed! 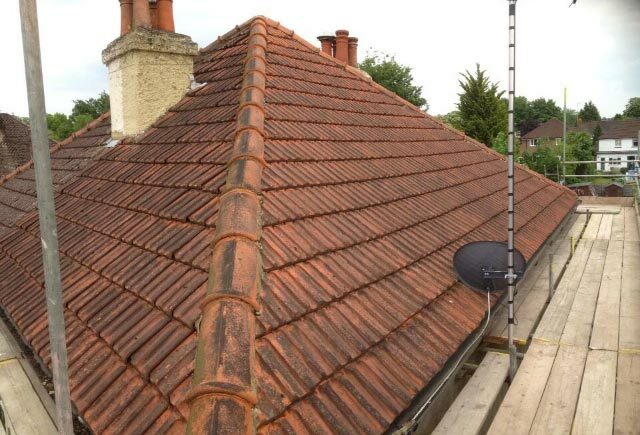 With your local roofing company Leatherhead all new works are guaranteed: roofing and building materials are extremely tough, durable and able to withstand anything the British climate can throw at it! Our skilled personnel never compromise on quality or expertise and because of this we have established a reputable local name. Remember for further peace of mind, all our work by your roofing company Leatherhead carries a guarantee.